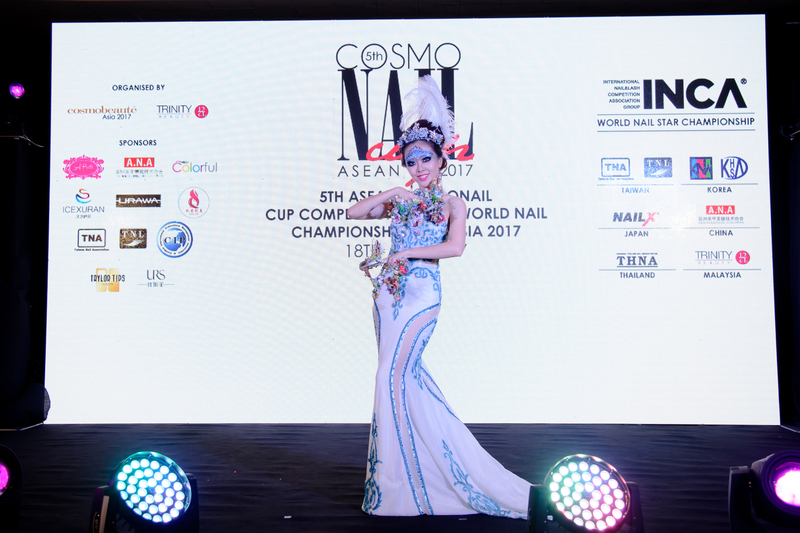 For the past half-decade, the Cosmonail Cup has been the ultimate proving grounds for thousands of nail technicians across the globe to put their skills to test, with only the best teams passing the evaluation by international nail experts. 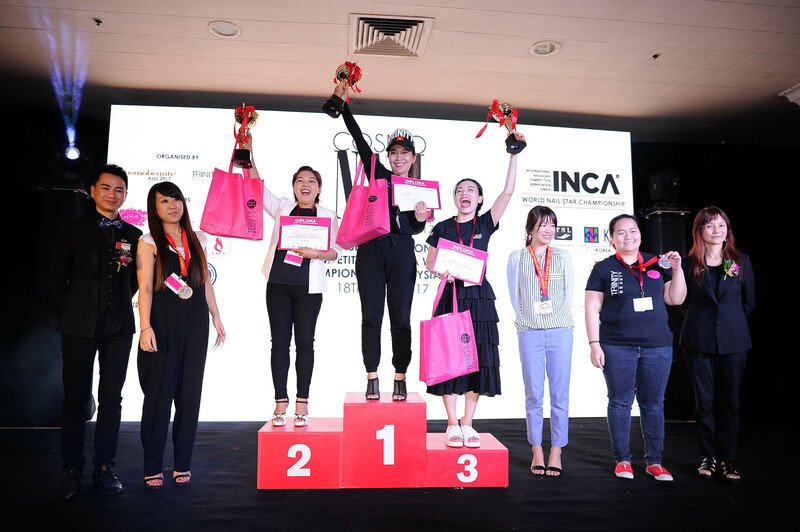 The International Nail & Lash Competition Association Group (INCA) is established in 7 countries in Asia, in which its country chapters set the standards for quality competitive nail contests. Judges in all INCA competitions are rigorously selected & trained before standing as a competition judge, therefore contestants are assured of a fair judging panel in every INCA competition. 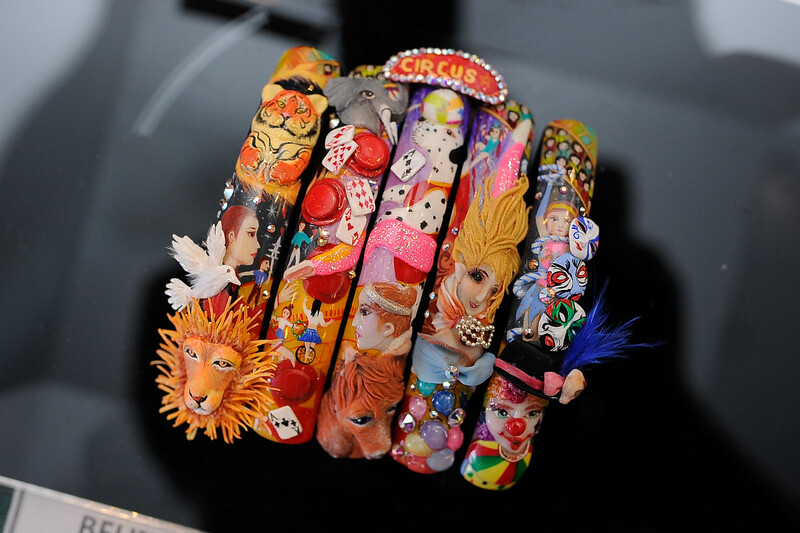 The 6th edition of Cosmonail Cup Nail Competition will give aspiring nail champions an opportunity to demonstrate their creativity under pressure, as more contest categories are featured, as well as new technical specifications for contestants to comply during the contest. 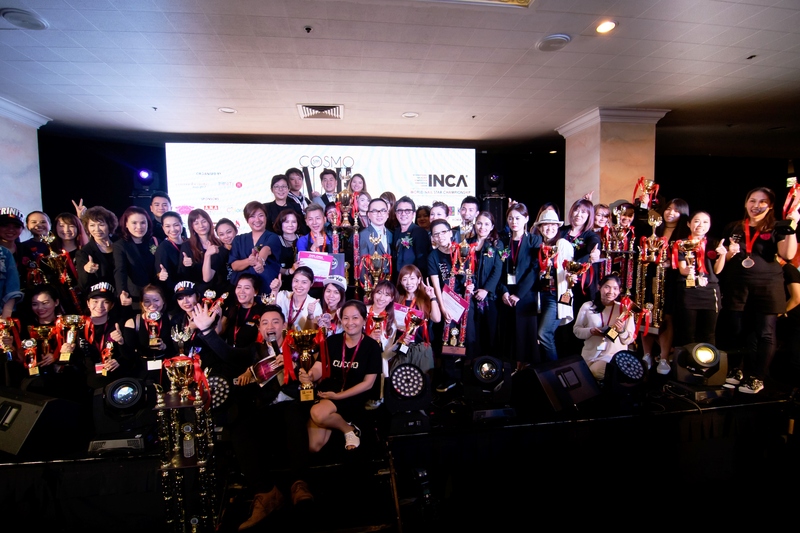 To ensure contestants are given a fair yet stringent evaluation, only the most experienced beauty experts are selected and trained by INCA to be an INCA competition judge. 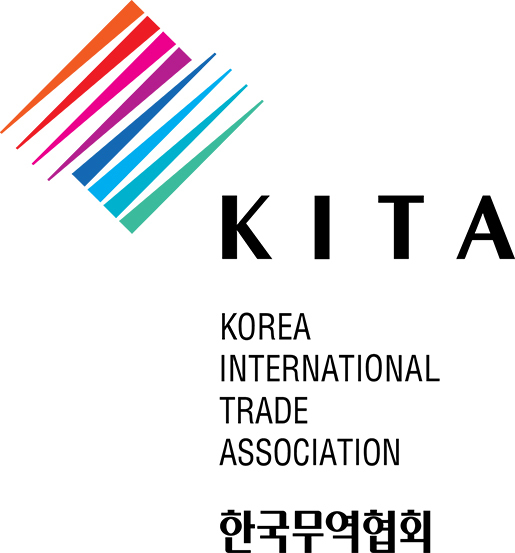 Nearly 30 judges from China, Korea, Malaysia, Singapore, Taiwan, Thailand, and Vietnam will be forming the judging panel this year. 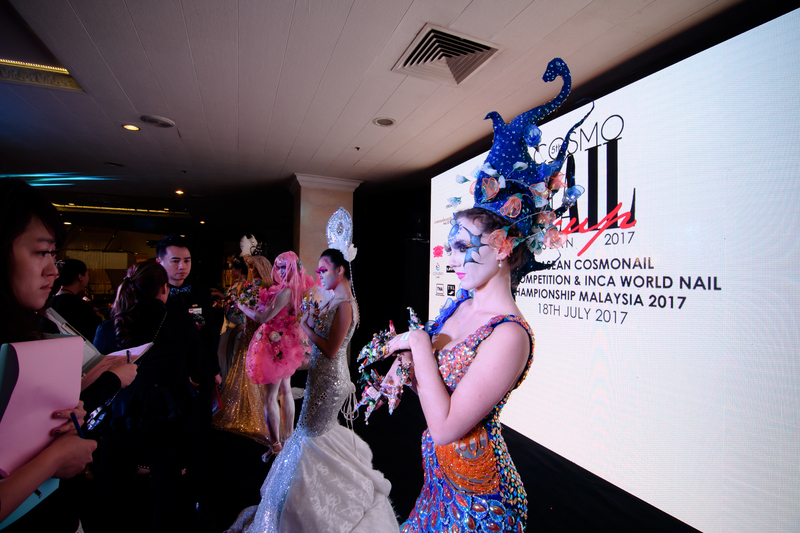 Cosmonail Cup Nail Competition is jointly organised by Cosmobeauté and the International Nail Competition Association (INCA), ensuring that the competition is managed smoothly, and competition standards are applied without bias. Winners of Cosmonail Cup don’t just walk away with a nice trophy; the winning certificate is a testimony to the winner’s capability of delivering quality nail work under pressure, as well as the bragging rights to tell their clients they are ASEAN’s finest nail artists! 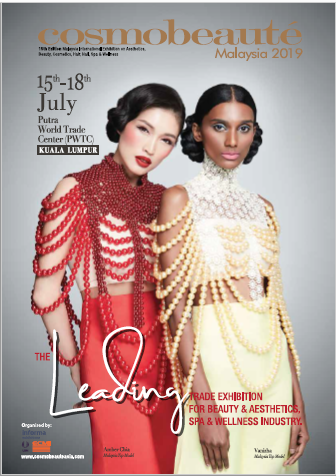 This year’s Cosmonail Cup Nail Competition will be held this 10 July, from 8AM till 7PM, at Level 4, Putra World Trade Centre, Kuala Lumpur. Registration is now open to aspiring technicians ready to lay claim to their winning titles! 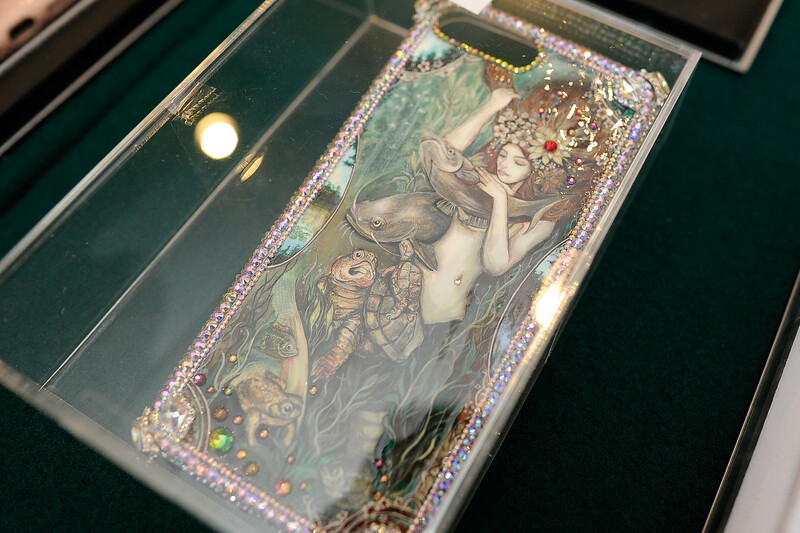 To participate, fill out the relevant forms, and read the rules carefully. Cosmonail Cup 2018 Nail Competition Registration Form Here. Registration closes on 15thJune 2018.